Earlier this week, Google employees over the world walked out to record their protest. This demonstration is in wake of the recently ousted fact that Google paid its employee ninety million dollars even after they were accused of gross sexual misconduct in the workplace. 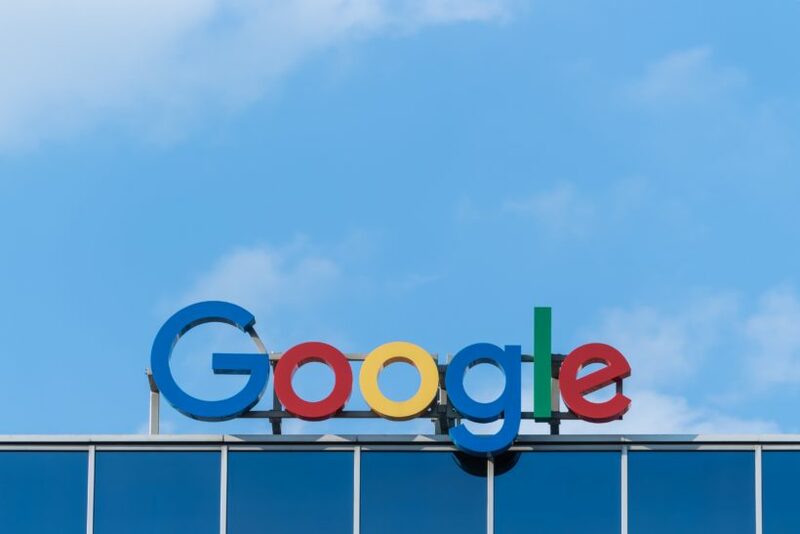 The way Google allegedly handled sexual harassment allegations against one of its key executives speaks measures on the seriousness of wrongdoings global corporates. It is believed that since the walkout was unprecedented and one of its kind, it has the potential to lead to more of its kind. The Google walkout that everyone is talking about has happened after a sensational article published in the New York Times. This news article claimed that a Google employee accused Android creator Andy Rubin of forcing her to perform sexual acts in a hotel room in 2013. The article goes on to explain that Google found the accusations to be true therefore asking Rubin to resign. The company, however, in a classic show of how sick the world is, gave its sexual offender star-child ninety million dollars as an exit package. Rubin was also bestowed with an additional favor of no mention of his crimes in his departure announcement. Although Rubin has stated the article to be ‘a smear campaign’ full of ‘false accusations’, ‘inaccuracies’ and ‘wild exaggerations’, not many people are buying it. Google has stayed silent on the matter. Google has over 85,000 employees over the world and over 20,000 marched on Thursday. These employees who were convinced by the NYT article of corporate misconduct by Google were from over 50 Google offices over the world. The event was covered by almost every news outlet. Protesters made an official Twitter account to broadcast proceedings as well as to lay out comprehensive demands for Google. These included an immediate end to ‘forced arbitrations’ which mean forcing the victim into a confidentiality agreement or making them waive their right to sue. The protesters also demanded Google to make its sexual misconduct policy transparent. Google is widely known to have had considerably progressive mission statements. Much of its workforce over the world is also liberal hence contributing to the history of mass unrest against the company very rare. Although some incidents of the turmoil of a much smaller scale have happened. One of these happened when a few Google employees claimed Google was working on a project called Dragonfly. This project was allegedly supposed to build a censored search engine for China. A thousand employees signed an open letter to CEO Sundar Pichai asking him to make the project transparent. Another incident of similar controversy happened when Google decided to become a part of Project Maven. This was supposed to develop AI tech for the US military. However, when around 4000 employees signed a petition for Pichai to cancel, Google withdrew and pledged to stay away from similar projects.